Vince has worked as an osteopath in Surry Hills at the Wholistic Medical Centre since 2006. During this time local residents and workers in the Sydney CBD alike have come to Surry Hills to consult with him for various physical ailments including sporting injuries, headaches and lower back pain. 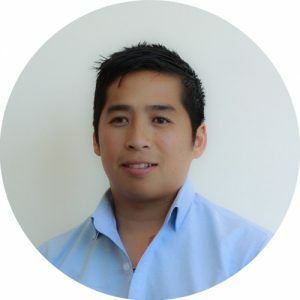 Vincent combines osteopathy with his experience as a massage therapist, using hands-on treatments of the joints, ligaments, muscles and connective tissue. Consultations include an extensive postural assessment, rehabilitation exercises and examination of lifestyle and occupational factors that contribute to musculoskeletal complaints.